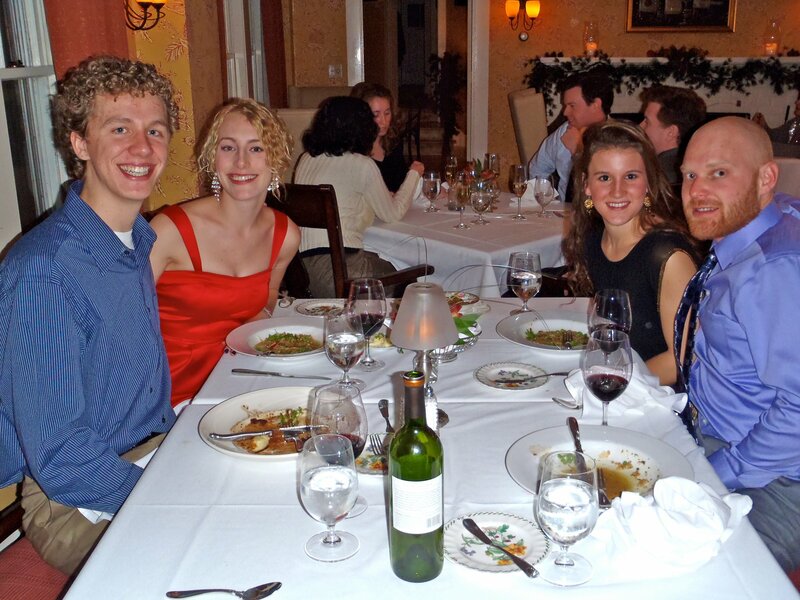 “New Years Eve dinner at Sugar Hill Inn with my best friends. 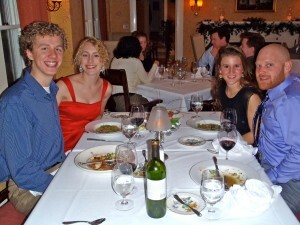 The food was fabulous, and the live music couldn’t have been better!” Lauren J. What can be better than a weekend away with a group of friends. Fill your days with laughter and activity…and save money when reserving multiple rooms. Please call for price and availability, mentioning the Friends and Family Getaway package. The inn is not suitable for children under the age of fourteen.